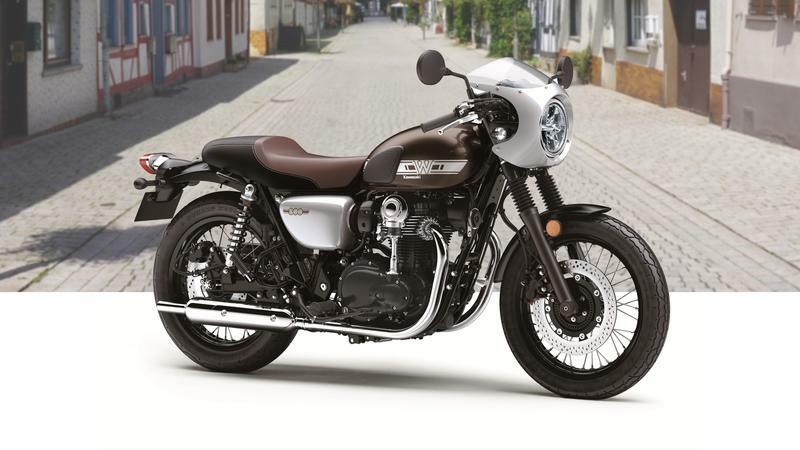 Classic looks and modern performance come together with a parallel-twin to push this homegrown-looking bike, the new Kawasaki W800 Café. Unveiled at 2018 EICMA, the factory pulled out all the stops to give it a custom, homegrown appeal. Continue reading for my look at the Kawasaki W800 Café. Kawasaki’s “W” family has been on the world stage since 1966, and the legacy continues with the new W250. This cute little “leisure bike” packs classic charm into a small package with dated references and finishes that invoke plenty of nostalgia. Power comes from a 250 cc plant with over 15 ponies on tap and loads of fun for an entry-level rider, or one seeking to move up from small-displacement scooters. As simple as it is attractive, the W250 certainly brings something special to the market, so today I’m going to take a look at Kawi’s little retro-ride to see what makes it tick. 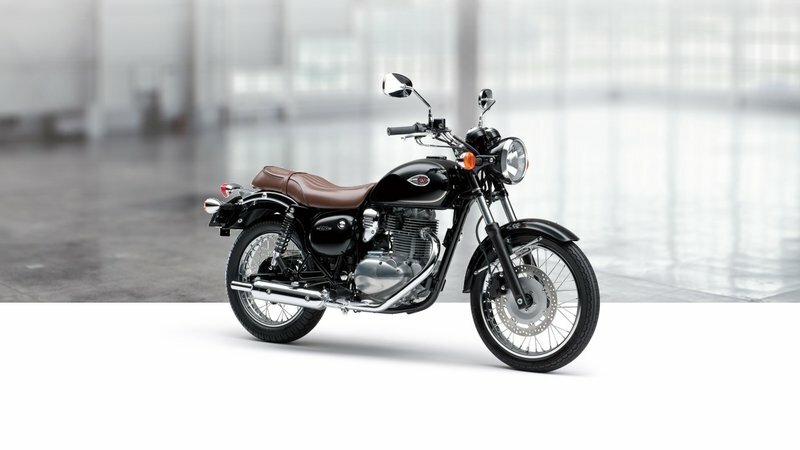 Continue reading for my look at the Kawasaki W250.